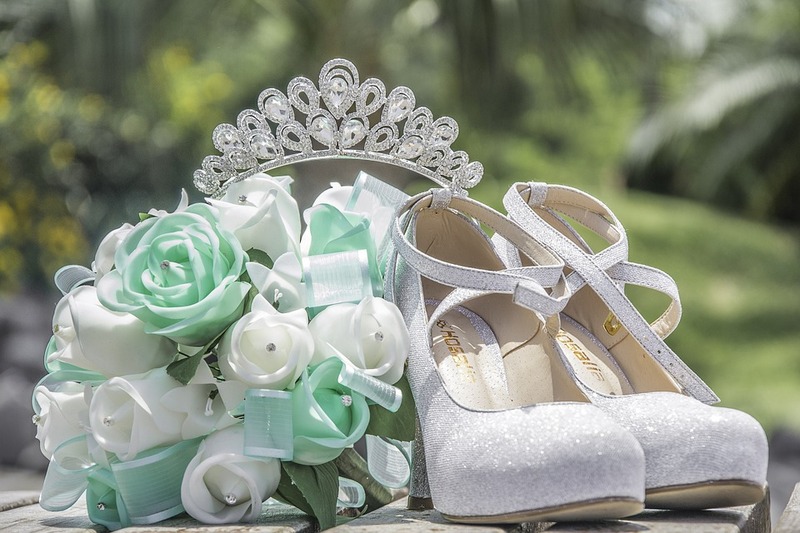 The Quinceañera is an important rite of passage and taking beautiful pictures is such an important part of remembering your special day. We are a bi-lingual photography studio that specializes in Weddings, Quinceañeras and large special events. We are partnered with a Latin American Bridal shop that does Quinceañera dresses. 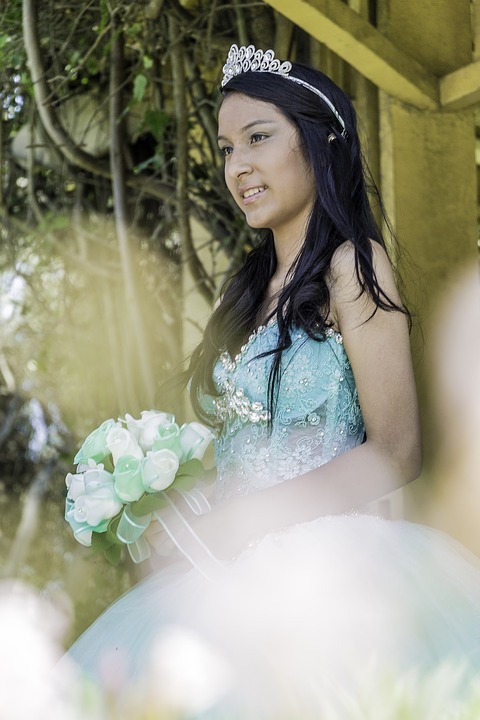 We can additionally provide you with makeup services and hairstyling for the day of your Quinceañera. 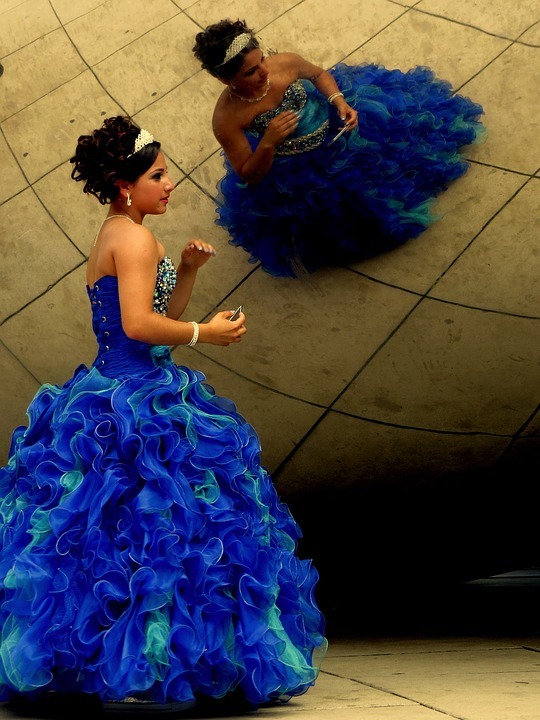 *** We can coordinate and provide you your Quinceañera Dress (Vestido de Quinceañera). Come in to our partnered dress shop to select your style and color. You will be measured and your dress will be ordered.